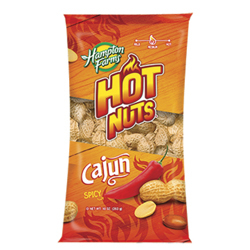 All Gourmet Pantry | Spices Etc. 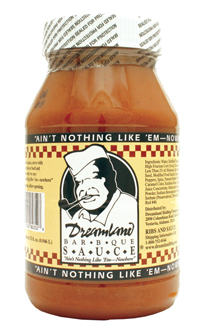 Rendezvous BBQ Sauce comes from the mecca of rib and barbeque lovers in Memphis, TN. Rendezvous BBQ has consistently been voted the #1 BBQ joint in Memphis, and the country for that matter. 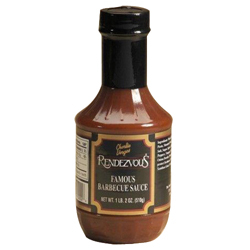 Rendezvous BBQ sauce is perfect for barbeque ribs, pork shoulder or smoked chicken. 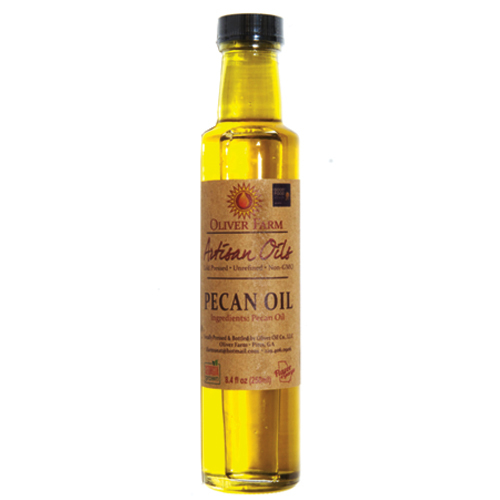 Savannah Bee premium Acacia Honey hails from the glorious Piedmont region of Nothern Italy. The clean light vanilla taste is perfection on the palate. 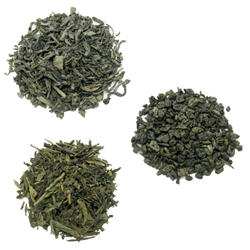 This single varietal gem is made from the delicate blossoms of the Acacia tree. One taste of this fine honey and you will be an Acacia lover forever! 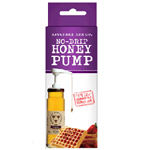 Savannah Bee Company must bee full of smart people because they have come up with a NO DRIP honey pump that helps eliminate the mess of cooking or preparing with honey. The Savannah Bee No Drip Honey Pump will fit all 3 of the 12 Ounce Grill, Tea and Cheese Honey jars and it is easy to pump and perfect to use in the kitchen or by the grill! Thank you Savannah Bee Company!! Savannah Bee Company Lavender honey is made from the nectar of a wild, native species that blankets the mountainsides in purple flowers during the month of May. 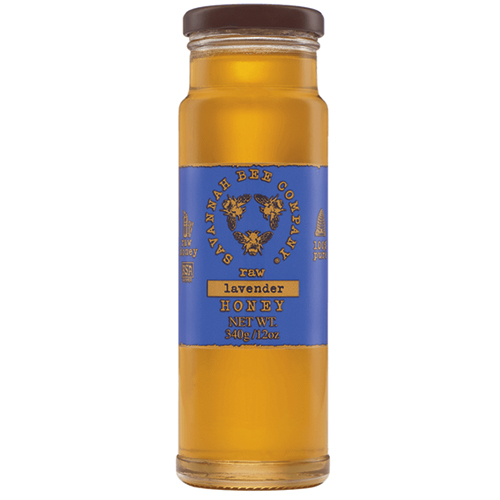 Lavender honey is a sought after varietal popular around the world. It is mild and subtly complex and delicious with fruit, ice cream, and baked goods. 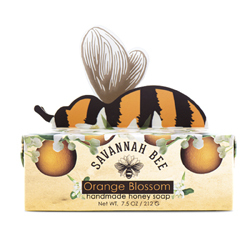 Savannah Bee Orange Blossom Soap Bar- Our Orange Blossom Honey Bath Soap will exfoliate and reinvigorate your skin for weeks. Stimulate your senses with the crisp scent of freshly cut oranges! It is the ultimate luxurious treat. Soften and protect your skin with real honey and natural beeswax. Savannah Bee Tupelo Honey is perfection. Tupelo is the gold standard by which all other honeys are measured. Two weeks every spring, White (Ogeche) Tupelo Trees bloom in the Southeastern swamps with fine sunburst-shaped flowers that glisten with nectar. 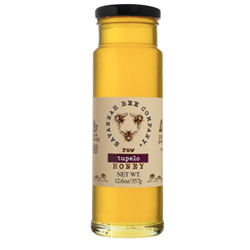 Tupelo Honey has buttery undertones and a mellow, clean-finishing sweetness. 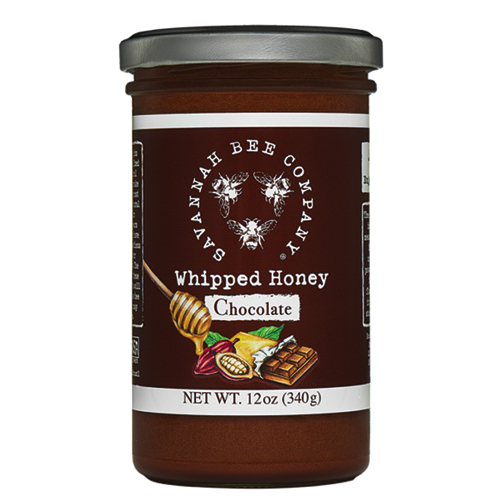 Savannah Bee spins together crystallized honey and natural cocoa powder to make what may be the most delicious and natural treat ever! Cocoa & honey have captivated the imaginations around the world for their flavor and versatility. The combinations of these two will absolutely blow you away! NEW! Savannah Bee spins together crystallized honey and aromatic cinnamon, forming a smooth and irresistibly delicious Cinnamon Honey. 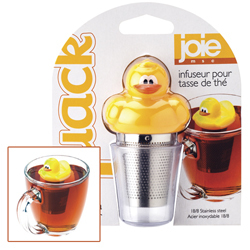 Stir honey into coffee, hot toddies or other warm beverages for that extra "Zing!" Spread on warm toast for an instant "cinnamon roll". 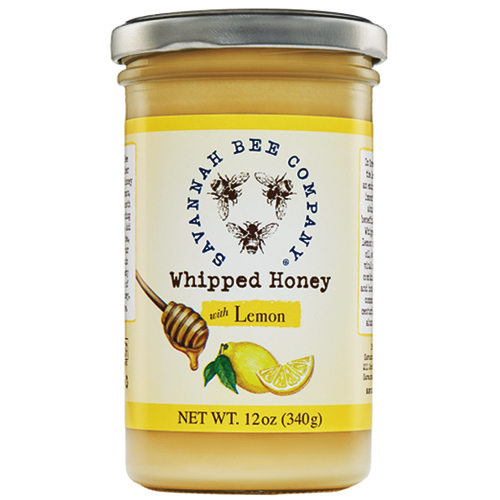 Savannah Bee Whipped Honey with Lemon might just bee the best possible combination of sweet and sour. 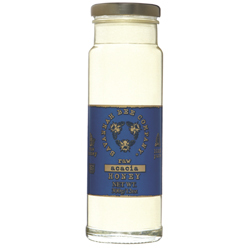 This honey explodes in your mouth like fresh squeezed lemonade! Whipped Honey with Lemon is a beautiful summer day poured into a jar. 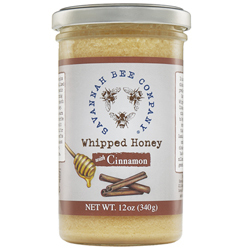 Savannah Bee Whipped Honey Original was originally known as Winter White honey. We have changed the name of this honey from Winter White to Whipped Honey Original to correspond with the release of the three new members to our whipped honey family - Whipped Honey with Cinnamon, Whipped Honey with Passion Fruit, and Whipped Honey with Lemon. Our newly named Whipped Honey Original is the exact same product as our best-selling Winter White honey, it just has a brand new look! Winter White comes from the delicate wildflowers near the North Pole. This exquisite honey has a creamy color and a smooth texture that feels like snow melting on your tongue. 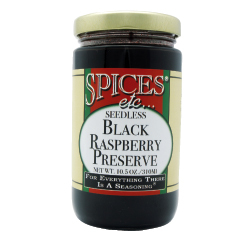 It's pure, clean taste, with just a hint of fruit, is the ideal complement to hot cocoa or warm scones. NEW! Chicken Soup Base and Food Seasoning. 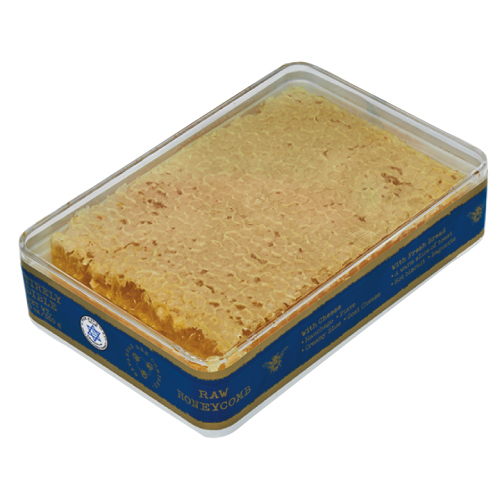 Add Chicken Soup Base to cooked pasta, rice, vegetables or poultry. For gravy, melt 4 Tbsp of butter or shortening. Add 2 Tbsp flour, stirring until smooth. Slowly add hot stock, stirring constantly. Simmer 10 minutes and enjoy! Spices Etc. 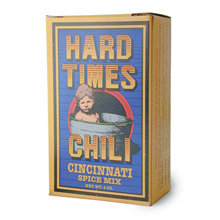 has the best in Chicken Soup Base and food seasonings. NEW! Beef Soup Base and Food Seasoning. Spices Etc. Beef Soup Base is rich in flavor and makes an excellent spice. For gravy, melt 4 Tbsp of butter or shortening. Add 2 Tbsp flour, stirring until smooth. Slowly add hot stock, stirring constantly. Simmer 10 minutes and enjoy! 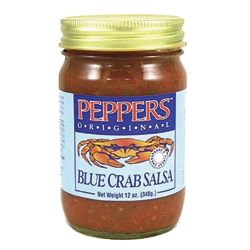 For a seasoning add straight from the jar and enhance stuffing's, casseroles, sauces, cream soups, eggs, stir fry or add to pasta and beans. NEW! Enjoy a great ham flavor. To prepare a soup or broth, disolve 3/4 tsp to 8 oz. of water. 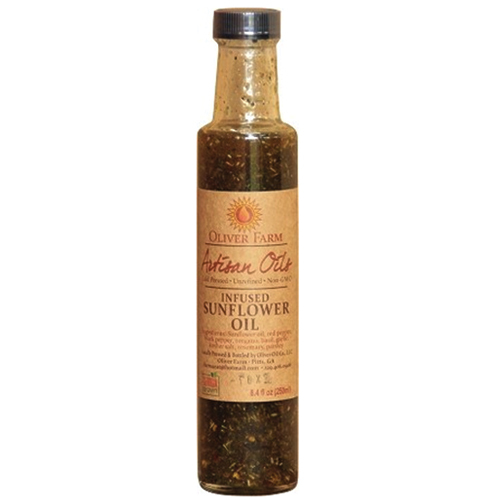 Wonderful addition to green beans or hoppin' Johns. Made with real cooked ham, so you know the flavor is authentic and good. 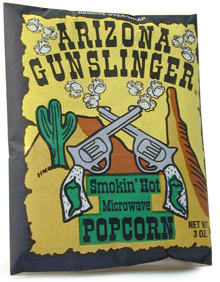 Ingredients: cooked ham (cured with water, salt, sugar dextrose, corns syrups solids, sodium phosphate, sodium erythorbate, sodium nitrite, maple syrup concentrate), salt, sugar, maltodexterin (from corn), yeast extract, vegetable oil (corn, soy, canola), potato flour, natural flavoring, onion powder, rice flour, natural smoke flavor. NEW! Real turkey stock instantly. Open a container, add directly to foods as you are cooking and stir. It is like having a cooked turkey at your fingertips. Perfect to add turkey flavor to soups, gravies or stuffings. Turkey available in 8 Oz. ONLY. NEW! A meatless vegetable base formulated without using any meat products. A delicate combination of garden vegetables will add a delicious flavor to casseroles, dips, soups, stews and sauces. Can't make up your mind? 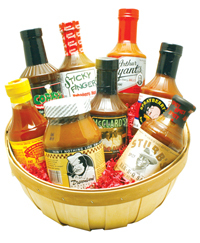 Want to experience all of our flavors? 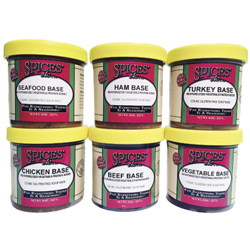 Save money and enjoy all the wonderful flavors of our best-selling soup and base seasonings. 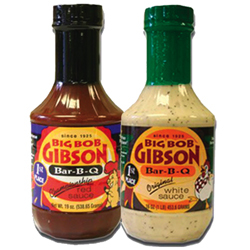 These items became one of our best selling products and now you can enjoy all the rainbow of flavors! Includes chicken, beef, vegetable, seafood and ham. All in 8Oz. containers. 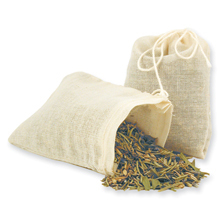 These reusable spice bags are perfect to use in soups, stews, stock and sauces. Just add Bouqet Garni, Pickling Spice, or your favortie spice blend to bring added flavor to your favorite dishes; then clean the bag with hot, soapy water, rinse thoroughly, and let dry. 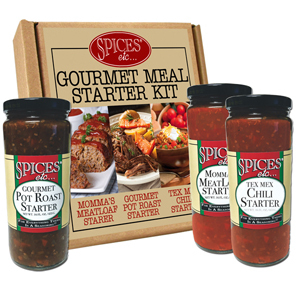 Our Spice Bags are simple and useful! Do you want to cook ribs that will make your mouth water? Spices Etc. 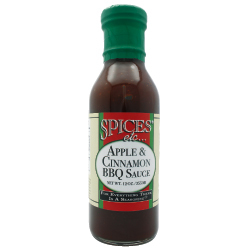 has created a BBQ sauce from apples and cinnamon that is out of this world. 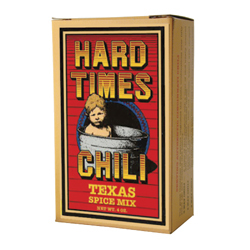 Perfect for chicken, pork and absolutely to die for on ribs and beef. Guaranteed to be an instant best seller.